Petrol prices have touched an all time high in India. The cost of 1 litre of petrol in New Delhi, India is over Rs 80, while the cost of diesel stands at Rs 72. The Indian National Congress and other parties in the opposition had also called for a Bharat Bandh to protest against the Government of India’s move of increasing the fuel prices in India, to no avail. 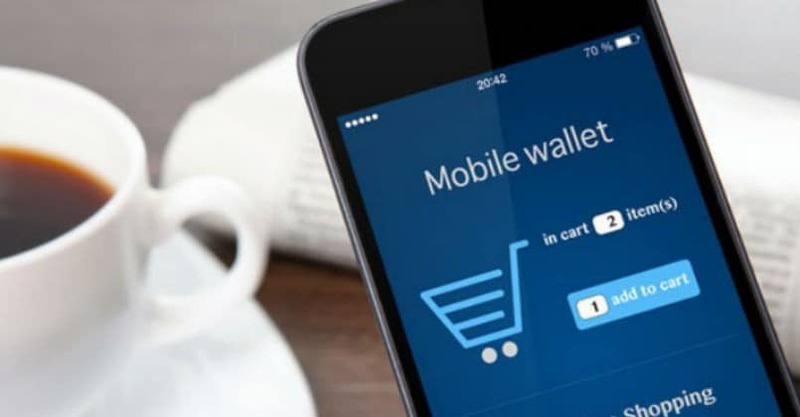 However, mobile wallets in India are offering some relief to this problem as of now. Paytm users can use the platform to make payments at petrol pumps to get a cashback of Rs 7500. The first transaction will invite Rs 50 Cashback on electricity, with the second one Rs 100 off on movies, Rs 350 cashback on Oyo with the third and with the tenth transaction and every tenth transaction thereafter Rs 1350. There are certain terms and conditions on the cashback and the offer is valid until the 50th transaction. Users can now get cash back of Rs 50, on a FreeCharge transaction of Rs 499 at HP petrol pumps. The cashback will be functional within seventy two hours from the date of transaction which can be redeemed on the company’s website or app or any other merchant website wherein Freecharge Balance is acceptable. The cashback is valid up to 1095 days from the date of the credit and is non-transferable. Also, the offer is valid only once up to 30 September 2018. MobiKwik is offering up to 25 percent ‘SuperCash’ and 0.75 percent cashback on fuel payments. The maximum SuperCash that can be obtained is Rs 200, which is valid once per month and will be transferred within 24 hours to customers’ MobiKwik wallets. The maximum SuperCash that can be used in a transaction is Rs. 250, and the offer is valid from 1 September to 31 December 2018. Whereas, the 0.75 percent of the transaction amount will be refunded into the wallet within 7 working days from the date of transaction. Mobile Wallets in India Offering Cashback on Payment to Petrol 0 out of 5 based on 0 ratings. 0 user reviews.